We are pleased to announce that our service of logo and design creation Logaster.com allows you to create business cards and envelopes in vector format (PDF). 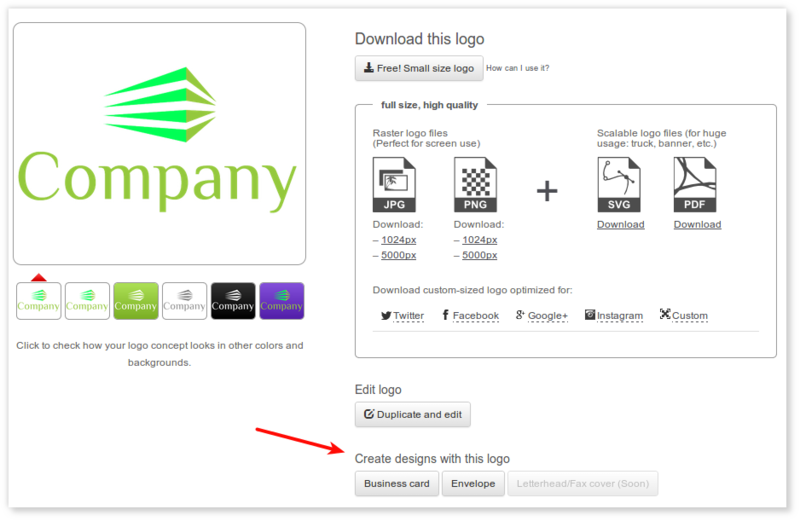 To do this, select the logo on the site and create a business card or envelope on logo download page. If you use vector format for business card or envelope layout you can print it in all possible sizes without losing image quality. « Logaster created more than half a million logos!